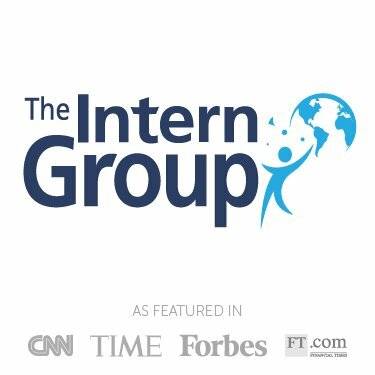 We are the leading provider of international internships worldwide. We place outstanding candidates in leading companies, organizations and NGOs in London, New York, Europe, China and Latin America. All career fields available. AlphaSights is a global leader in knowledge search. Our mission is to connect the world’s top professionals with the world’s best knowledge, helping them improve critical decisions, sharpen their thinking and drive business forward. Investment firms consultancies.